an a lot of more suspension forks! 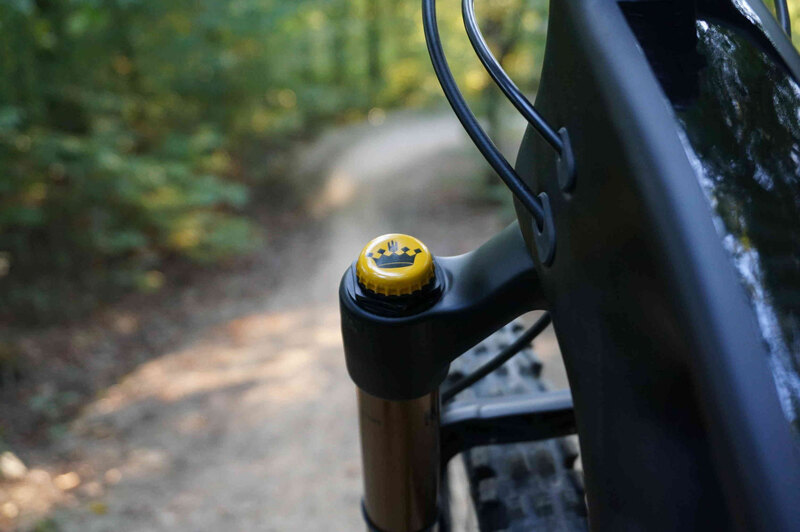 The Beer Your - Air Top Cap cover fits perfectly on the fork on your bike. The ATC of ZINE has a special shape that resembles the top of a beer bottle. 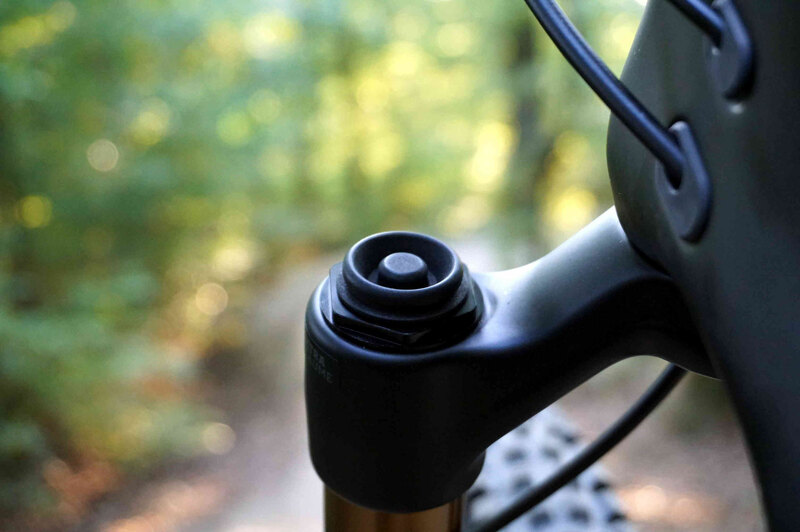 Carefully remove a bottle cap from your favorite brew and simply clip it onto the Beer Your Bike cover, ready.